If you are in good general health and do not smoke, you may be an excellent candidate for laser skin resurfacing to improve the appearance of your entire face, or to target specific problem areas, like the skin around your lips and eyes. Dr. Jejurikar passes the pinpoint laser beam over the target problem areas. As the laser passes over your skin, it gently vaporizes superficial skin layers and boosts collagen production as new cells grow to replace the old, damaged layers. You may experience some temporary discomfort and redness, but most patients are able to return to normal activities immediately after treatment with no downtime. Some patients may require multiple treatments to achieve optimum results. Dr. Jejurikar will be happy to talk with you personally to address any of your questions or concerns. 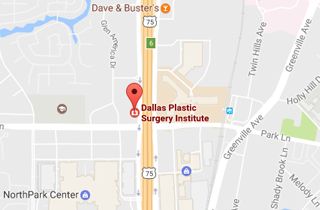 Call (214) 827-2814 to schedule a one-on-one consultation with Dr. J. to discuss Laser Skin Resurfacing at our Dallas office.